BERKELEY, Calif. -- A pair of newborn twins will have birthdays years apart even though they were born only minutes apart. Miles was born at 11:58 p.m. Sunday. His little brother, Walter, came at 12:09 a.m. Monday at Alta Bates hospital in Berkeley. Because of the Leap Day, Walter will only have his birthday once every four years. "I'm sort of envisioning fights and teasing and all of that kind of good stuff in the months to come," the twins' mom Summer Erickson. "My husband is already party planning, and talking about how we're going to celebrate them." The twins are premature, born at 26 weeks, but they are doing well. 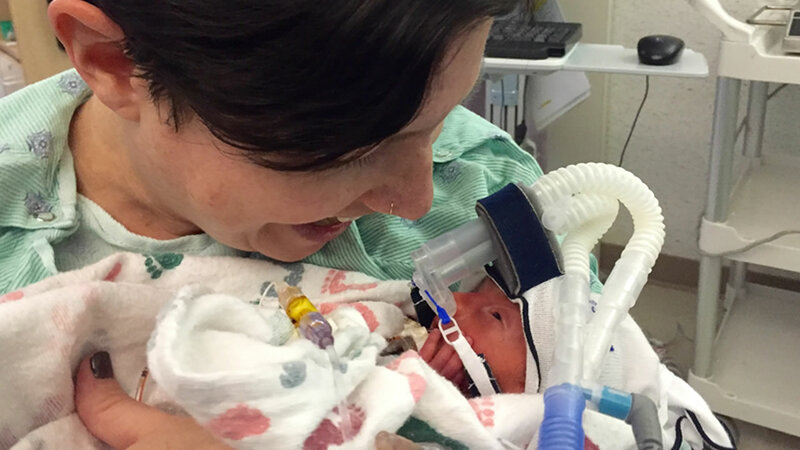 Miles and Walter will stay in the hospital for a while they grow and gain strength.